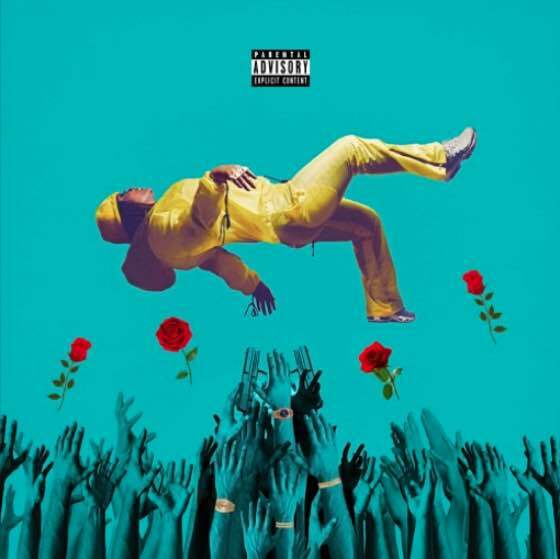 Oakland rapper Kamaiyah impressed with last year's A Good Night in the Ghetto, and she's just followed it up with an unexpected 10-track mixtape. Before I Wake arrives as a surprise release, following the delay of Don't Ever Get It Twisted due to sample clearance issues. As Kamaiyah explained via Instagram, the new offering hears her emerging out of a difficult year of losing her brother to cancer and feeling creatively trapped. "I lost my way and decided to take initiative by recording and putting together music for my fans all on my own because I felt it was time thank you for everyone who has been patient," she wrote. Read Kamaiyah's full Instagram post below, then stream her brand new Before I Wake mixtape beyond that.